Ahhh the teenage years – that time in your life where you’re just starting to find your way in the big wide world. No cares, no commitments; it really is a stage in your life which you will look back on fondly in years to come. Clarins have created the perfect solution! Introducing the New My Clarins Range, formulated and designed for teenagers of all skin types. And the ideal introduction to home skin care. Concentrating on the correct balance of fruit and plant extracts for healthy-looking skin. Using a unique combination of Coconut Water and Alpen Rose extract providing Vitamins and Minerals while removing Toxins, Pollutants and impurities. Contains No Parabens, No Sulphates and No Phthalates. 88% natural ingredients with packaging made from sustainable recycled material. All available in store today. 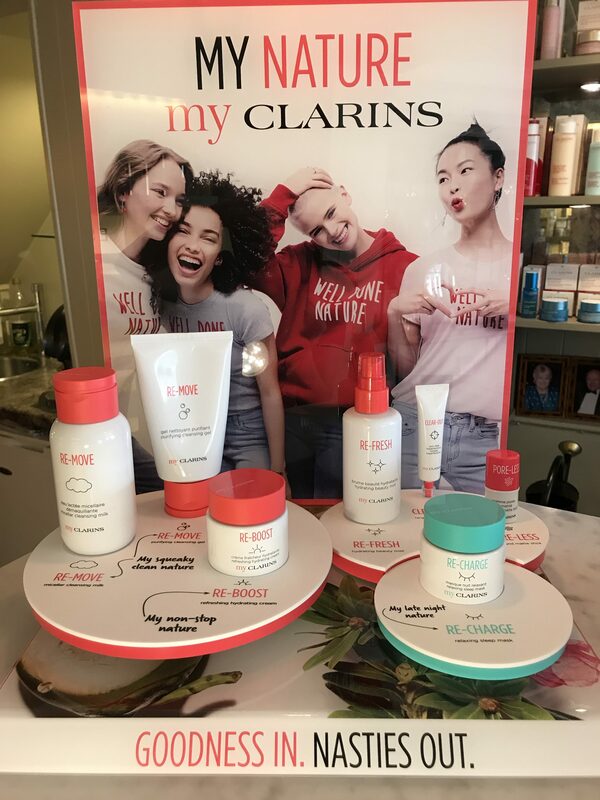 We have also introduced the New My Clarins Teen Facial, a 30 minute facial including a steam if appropriate and clear advice on the best way to look after and protect your ever-changing skin. 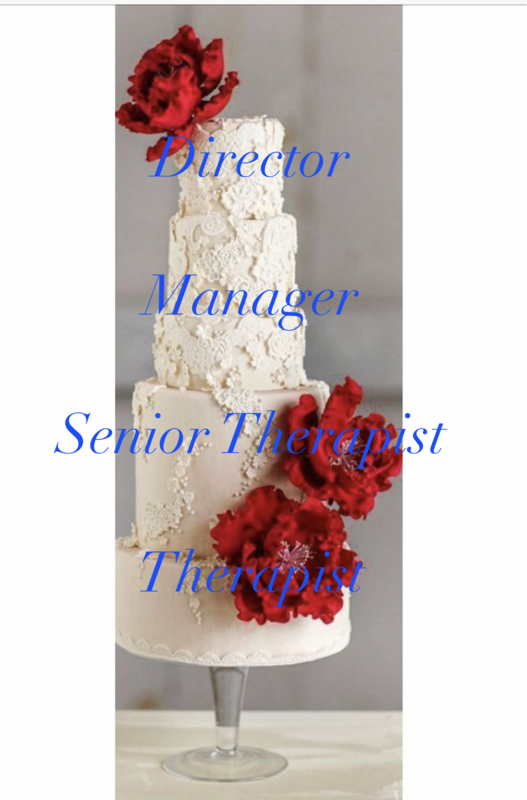 If you want to speak to one of our lovely team they would be delighted to help. 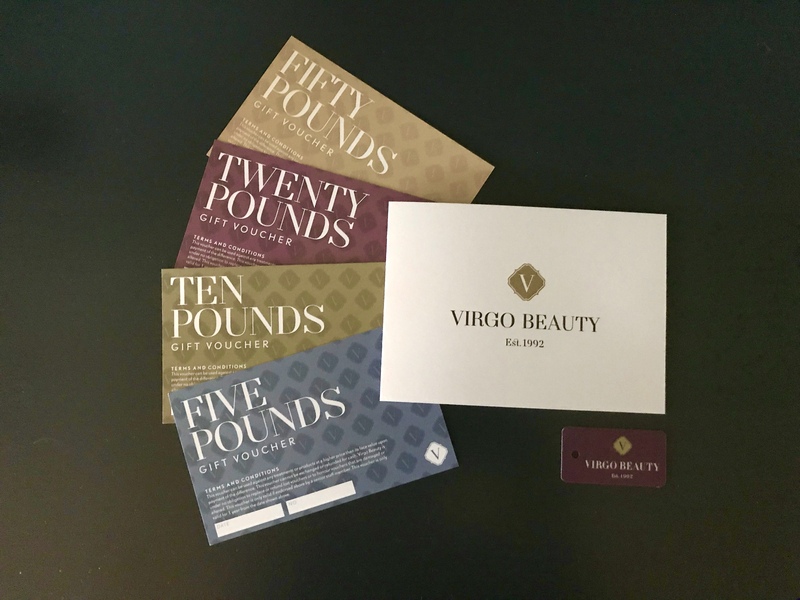 Either pop into the salon or give us a call on 01491 874202.